Sajid Nadiadwala, the producer of films like Judwaa 2, Highway, 2 States, Baaghi, Heropanti, Mujhse Shaadi Karogi,Tamasha, and Dishoom, is all set to mentor Ahaan Shetty, son of Suniel Shetty. This star kid will make his debut in the remaking of the hit Telugu film RX 100.Nadiadwala has been a mentor to many including star kids like Tiger Shroff, son of Jackie Shroff. 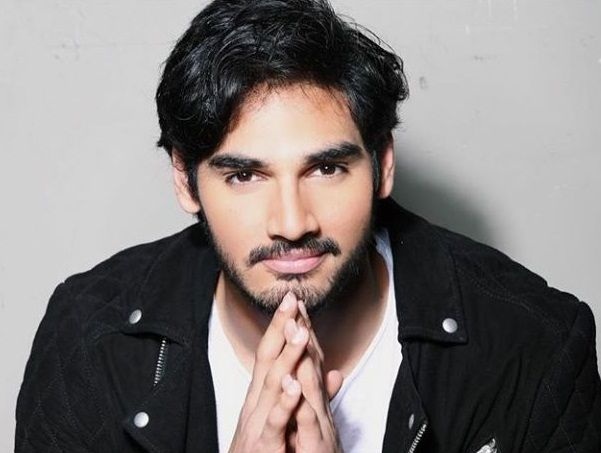 Reports have stated that Sajid Nadiadwala would be producing the Telugu film RX 100 under his Nadiadwala Grandson Entertainment banner into a remake in Hindi. 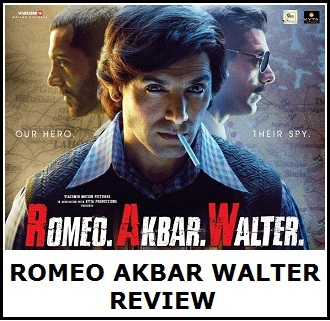 He has asked in Milan Luthria to direct the film. 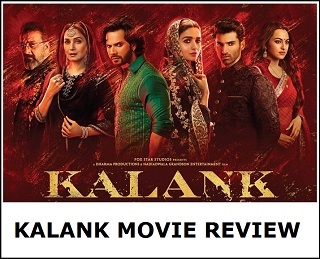 Whether the original title will remain or undergo a change in the hindi remake is yet to be confirmed. 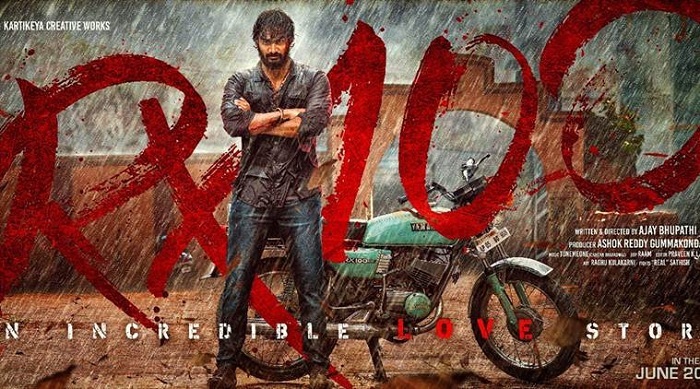 RX 100 is an action romantic drama with a well behaved and cultured guy Shiva (Karthikeya) falling in love with Indu (Payal Rajput). They became intimate and close but soon they were separated through a much unexpected twist. Shiva becomes restless and lost as he couldn’t get Indu. Later it is revealed that Indu never loved Shiva but only used him to satisfy her lustful desires. The female star to star opposite Ahaan is yet to be decided. Official announcements on the film are still to be out. Stay tuned with addatoday for further updates. Nadiadwala is producing Super 30 starring Hrithik Roshan, based on Anand Kumar biopic will that will release on January 25th 2019.